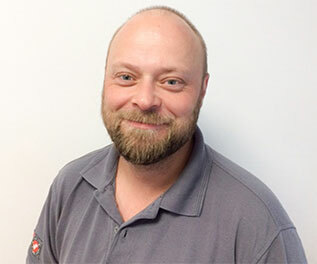 John has been with JLN since 2015 and hold both GasSafe and OFTEC qualifications. John is one of our installers and has experience installing almost all makes and models of boiler and central heating systems. John also installs Underfloor Heating and is a bit of an expert when it comes to diagnosing mystery issues with systems. John has recently made it through to the finals of UK Plumber of The Year and we are immensely proud of him. As well as all of this, John is also a mentor to one of our apprentices – George.